Fantasy comes in when your imagination starts travelling all over. Fantasy exists in each person’s life as everyone fantasises about something or the other. The word fantasy is extremely important in the world of fashion because imagination is what gives birth to amazing trends and designs. 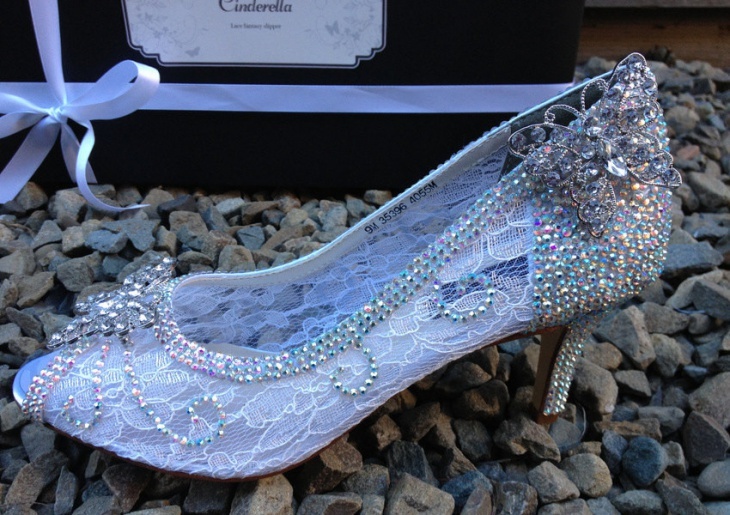 Topping the list are the fantasy bridal shoes. As the name suggests, these are designed to make you feel special as a bride on your D-day. 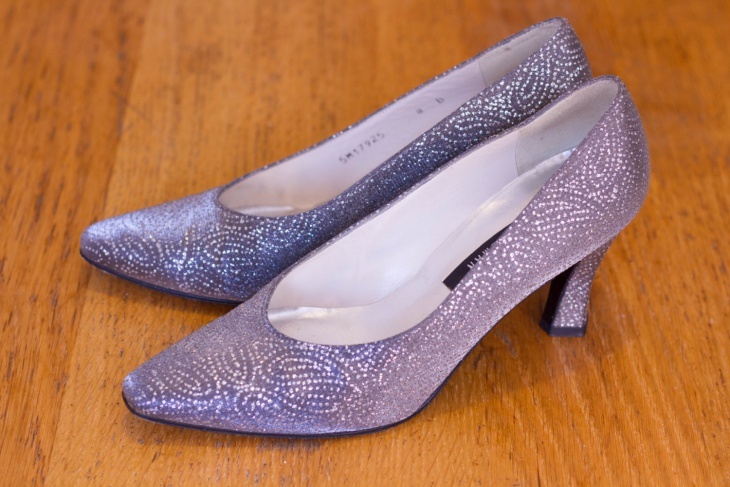 Made with black and metallic silver brocade fabric, these shoes look totally out of the box. 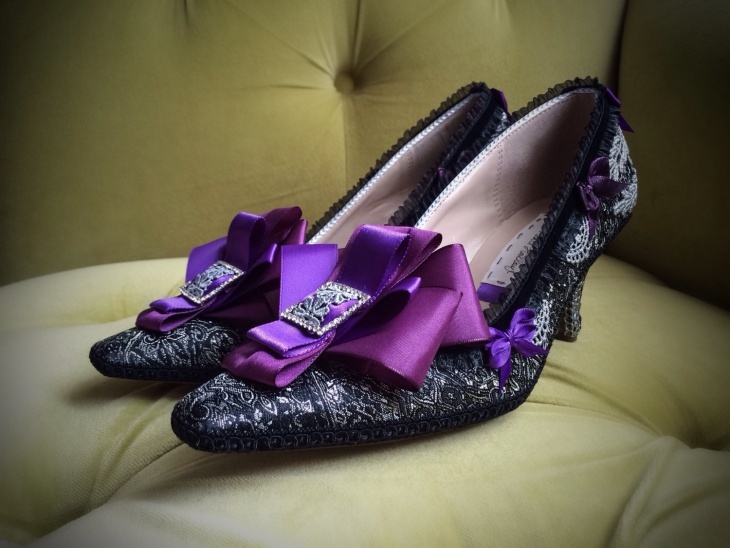 They are decorated with ribbon bows made of purple satin and a Rhinestone buckle. 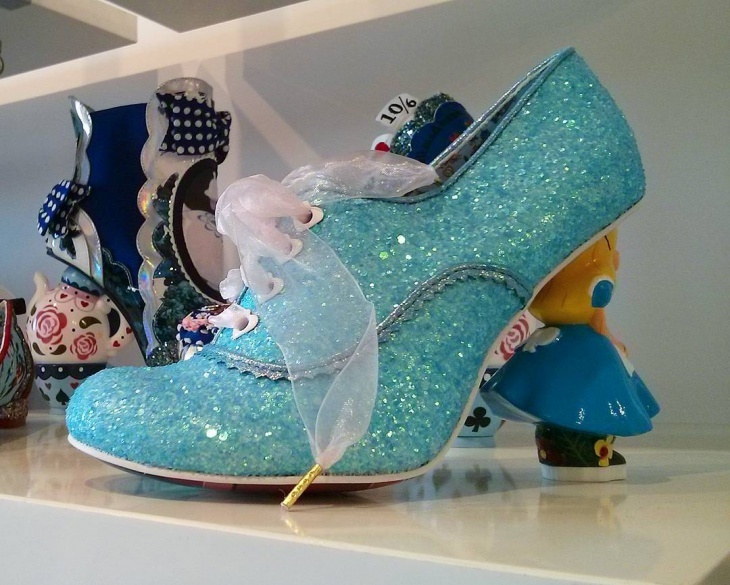 Not far away, at the second spot, is the fantasy dancing shoe design. 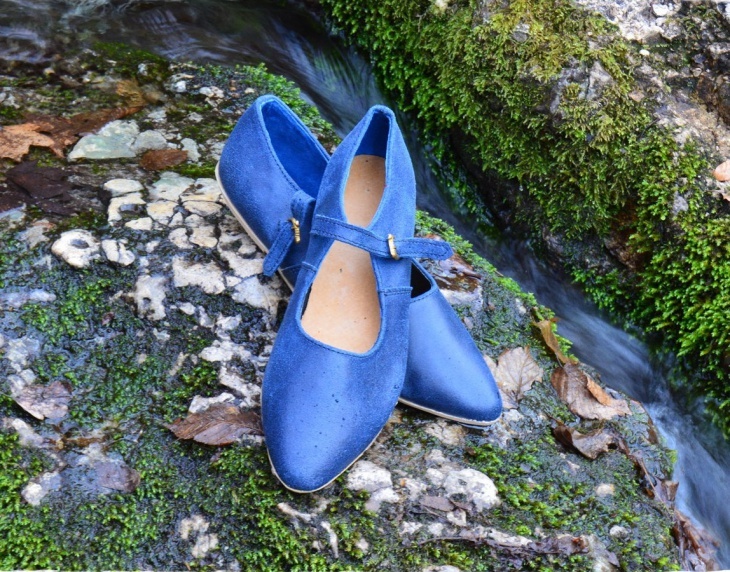 These shoes are handmade and are designed to provide utmost comfort. 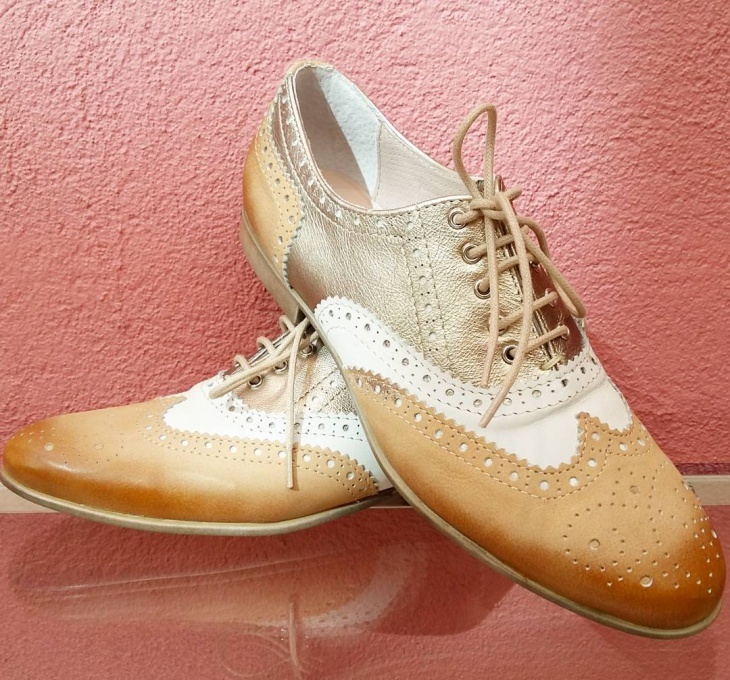 Made from satin, these shoes look extremely pretty and elegant. 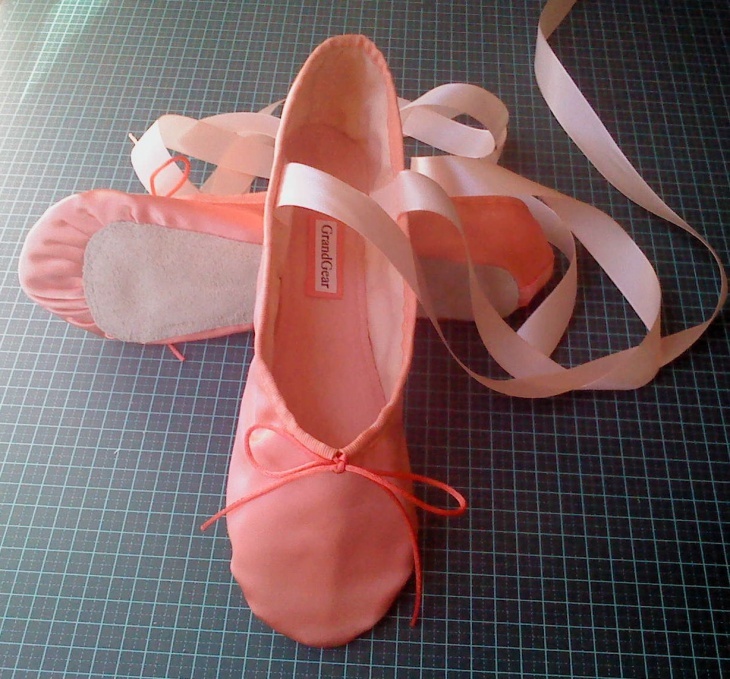 They are perfect for occasions, such as, ballet dancing. Next up are the fantasy shoes for women. These shoes are designed with contemporary prints and look extremely trendy and stylish. 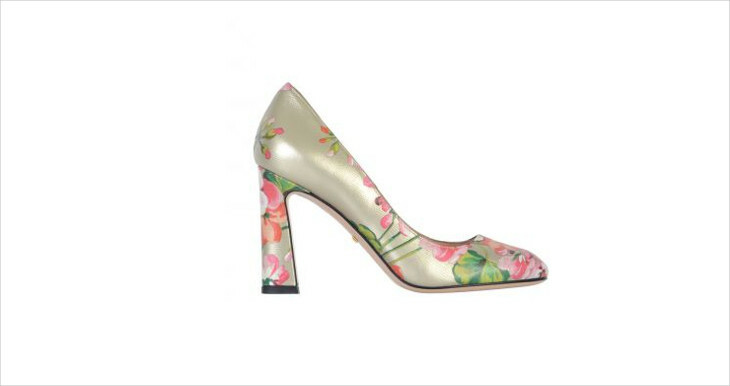 At the fourth spot is the floral fantasy shoe. 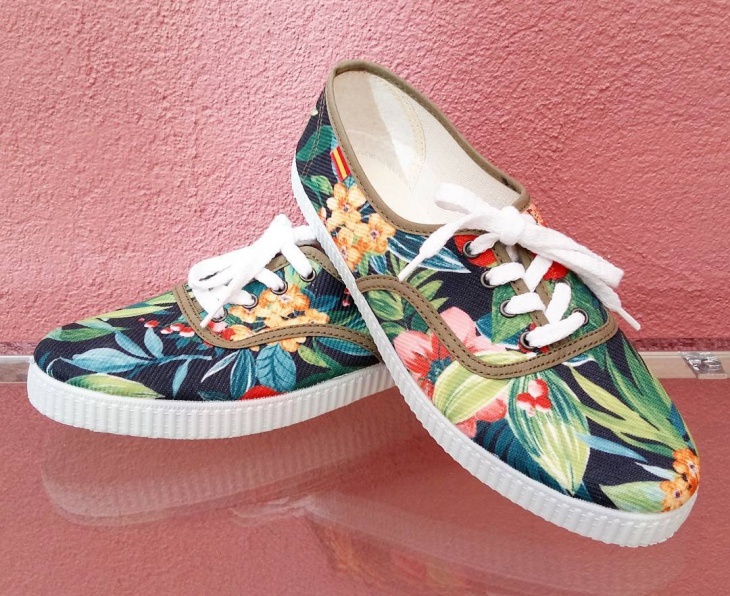 From the name itself, you can make out that the shoes are beautified with floral patterns. 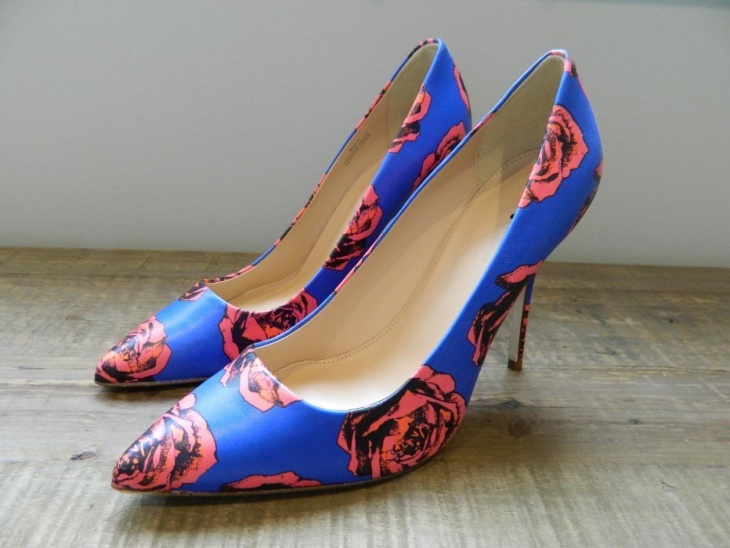 The blue shoes are adorned with pink floral patterns. These shoes are definitely trendy. Next up are the pumped fantasy shoes. These shoes look breathtaking due to the glitter used to design them. 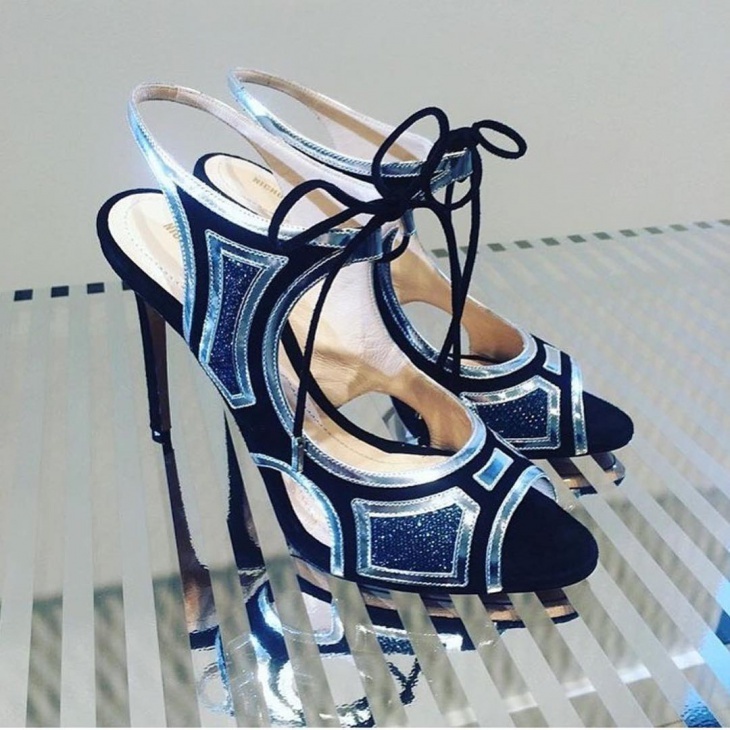 These sparkling shoes are a rage among women and girls due to their cute looks. At the sixth spot are the white fantasy boots. 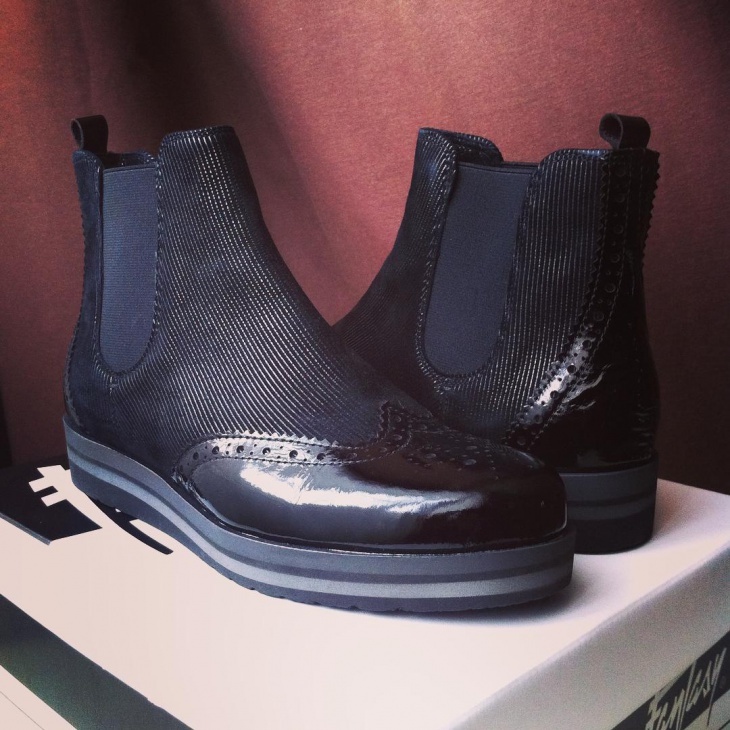 Even though these boots look simple, they add a touch of style and class to your outfits. The zip at the side makes the shoe look extremely chic. At the next position is the fantasy butterfly shoes design. The shoe box carries the name ‘Cinderella’ on it, which points out to the reason why these shoes are a craze among women and girls. The shoes, designed with lace and satin, are also embedded with AB crystals and adorned with a butterfly made of Rhinestone. At the eighth spot is the leather fantasy shoe design. 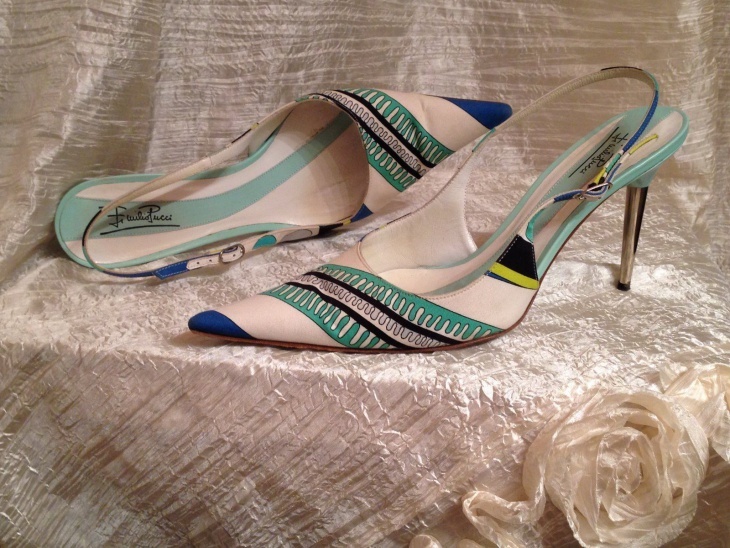 This open-toe pump is made of leather, has a T-strap band and also has lips embroidered on it. 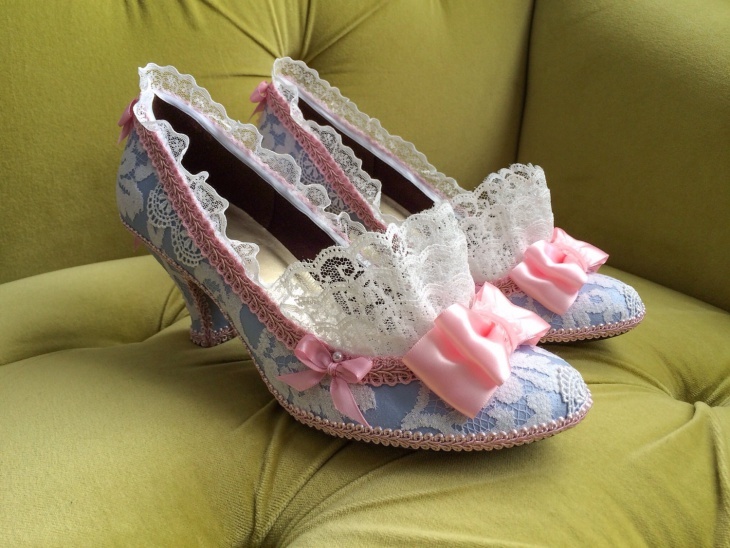 Next up is the fantasy lace shoe. These shoes are designed for the sophisticated. 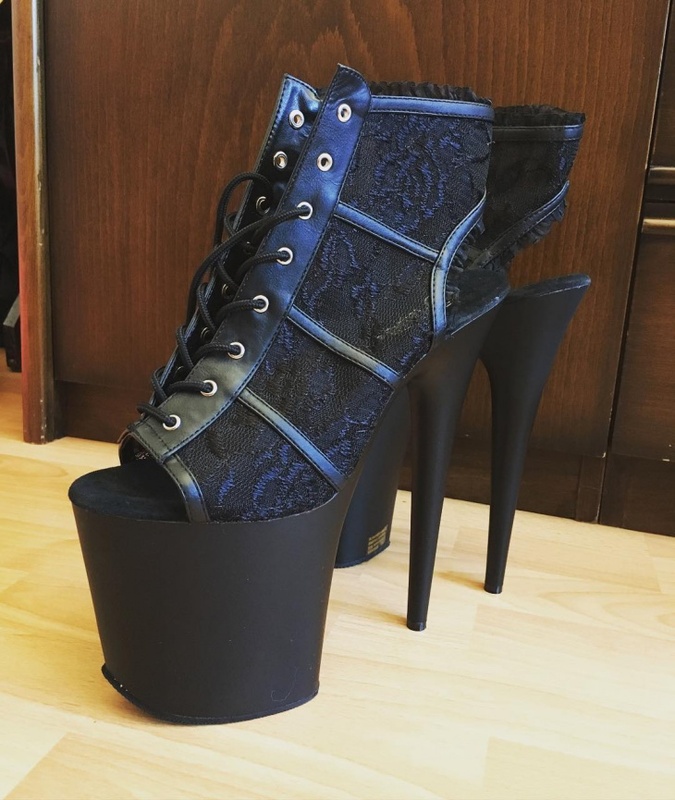 The beauty of these shoes is such that you would never wish to place them on the floor, leave alone wearing them. You would rather wish to keep them as a work of art in your house. 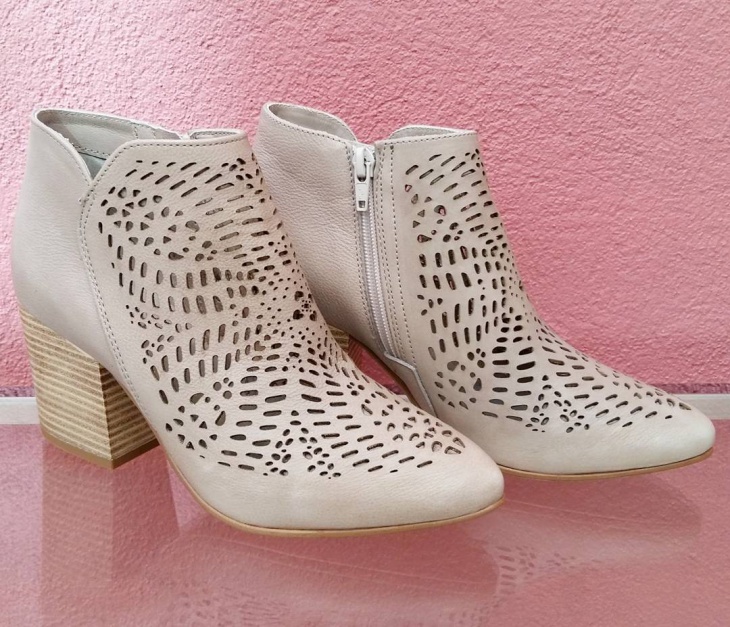 This open-toe shoe has a lace to tie up and zip at the back. 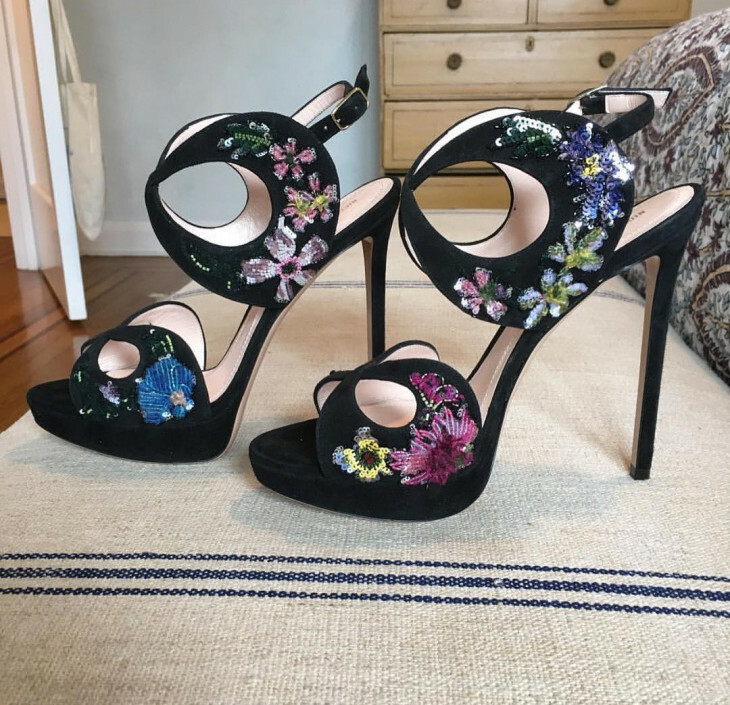 Besides this, the shoe is adorned with floral patterns embedded with Rhinestones. 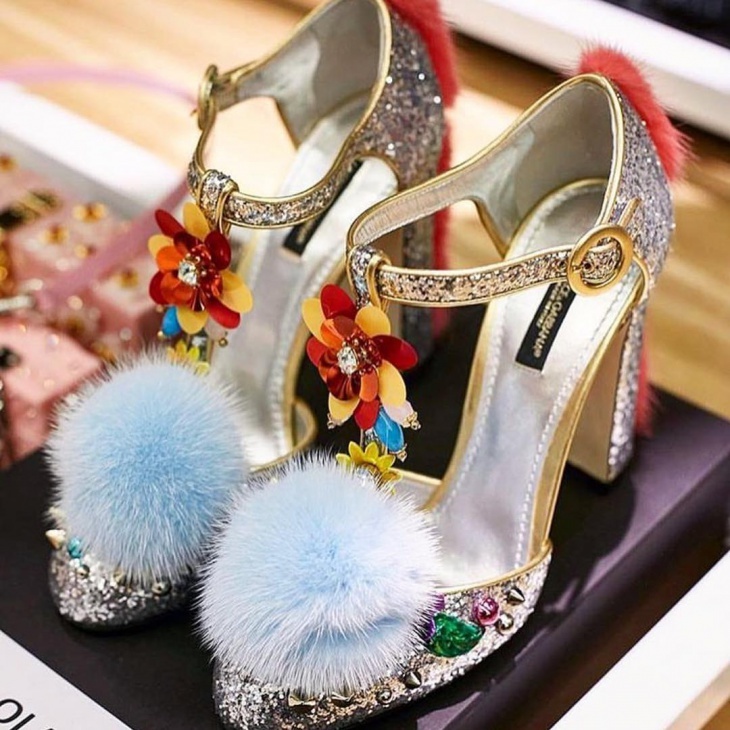 Fantasy shoes are designed with varying materials, such as, feathers, flowers, gems, metal, ceramic, paper and Swarovski crystals. The specialities of these shoes are the imagination and workmanship involved. Some other unique examples of fantasy shoe designs are comic book shoes, by which you can make your old shoes look extremely exciting and stylish and the fruity footwear, which adds fun and color to your shoes during the summer season. So, get your imagination kicking and take your footwear collection to a new level.